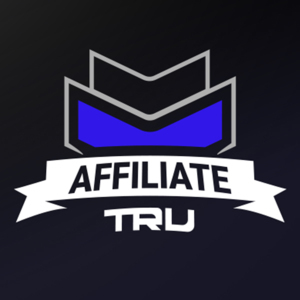 Apply to be a TRUaffiliate! To qualify, you must be an affiliate on Twitch, or have at least 100 followers/subs on Mixer/YouTube/etc. As an affiliate, you get a kickback from every sale you generate on our site - servers, merch, gear, etc. You also get a higher priority for Sponsored Streamer applications down the road! PSA: Please include your Twitch/Mixer/YouTube channel link in the"Last Name" section below. Once you have submitted info and created an account, please wait 1-2 weeks to recieve a response on your acceptance. You will gain full access to the program if you are accepted at that time.